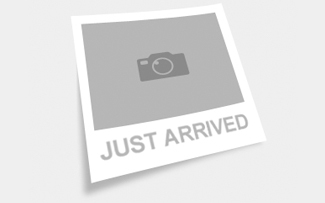 The all-new Ranger has everything you expect in a truck and then it takes it one step further. 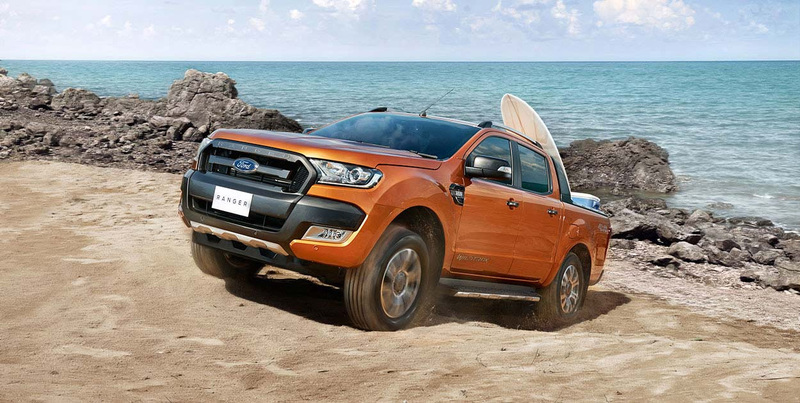 Not only is the Ranger capable and good-looking, but it is engineered with superior safety features for your peace of mind. These days, a truck built to work is just as likely to do double duty as an after-hours vehicle. 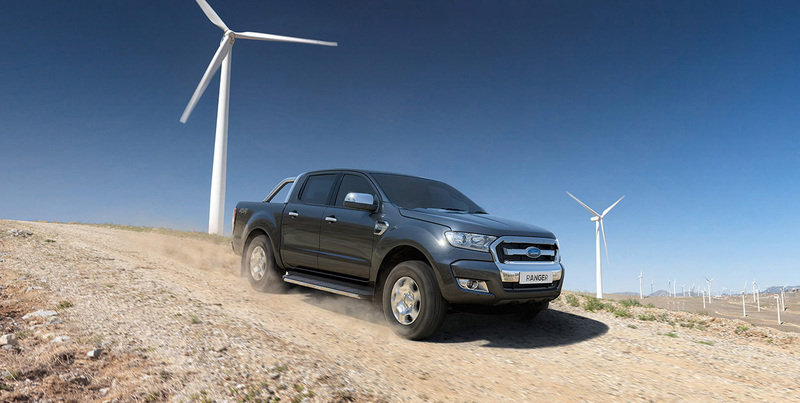 The Ranger has been purpose-built to move between your work life and social and family life with ease. 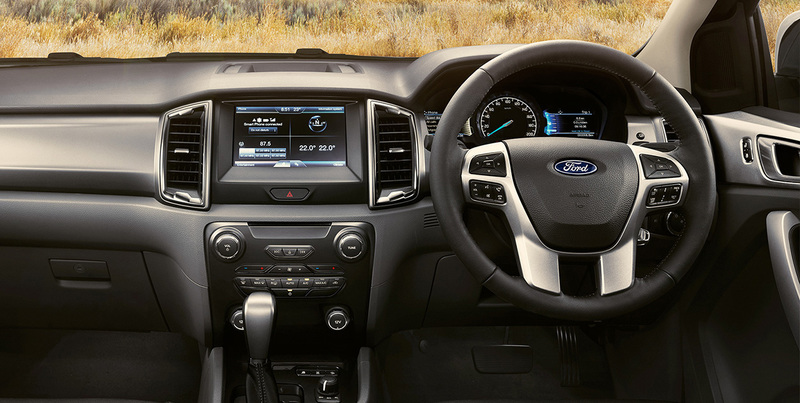 The Ranger's new interior design is more innovative and functional than ever. 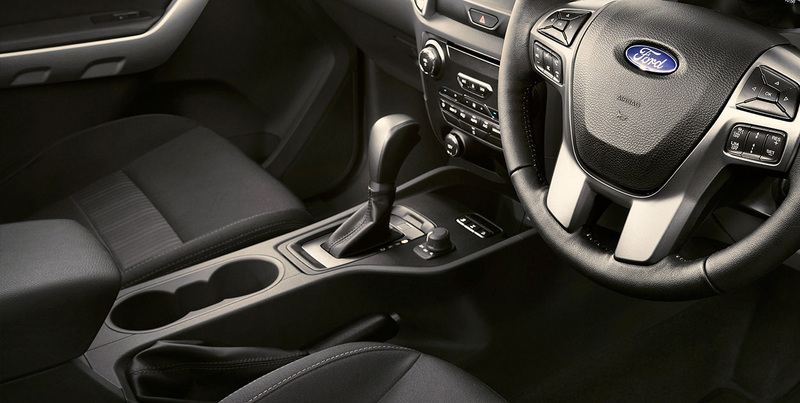 It's packed with the latest technologies to make short and long trips enjoyable for you and your passengers. Ranger’s engines deliver the power demanded by the most challenging jobs, while providing the fuel efficiency demanded by our customers. 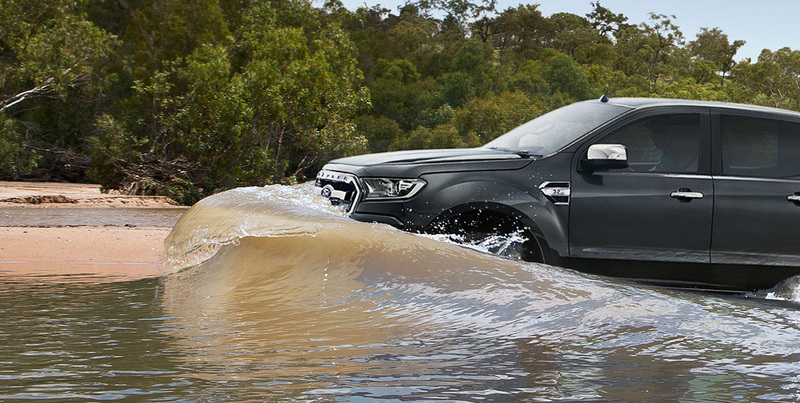 The Ranger's 800mm water wading and 3,500km* towing capacity on 4x4s make light work of big challenges. With comprehensive active and passive safety features, the entire line up of Ranger models come with the maximum ANCAP 5-star safety rating. 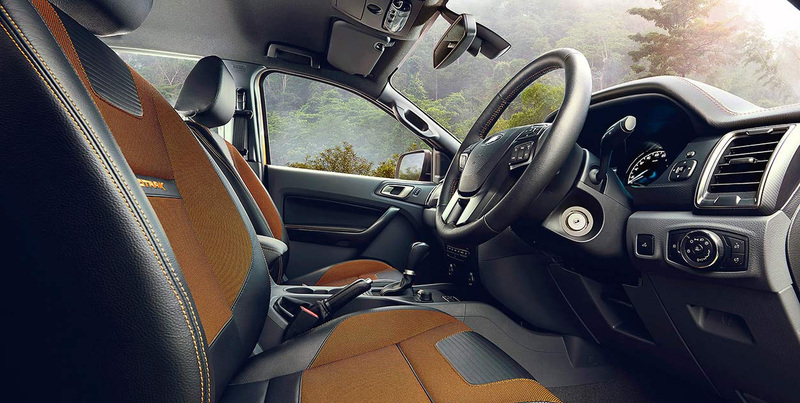 Extra legroom, a larger door and re-positioned rear pillars means both people and work gear can get in and out more easily. Designed with your lifestyle in mind. 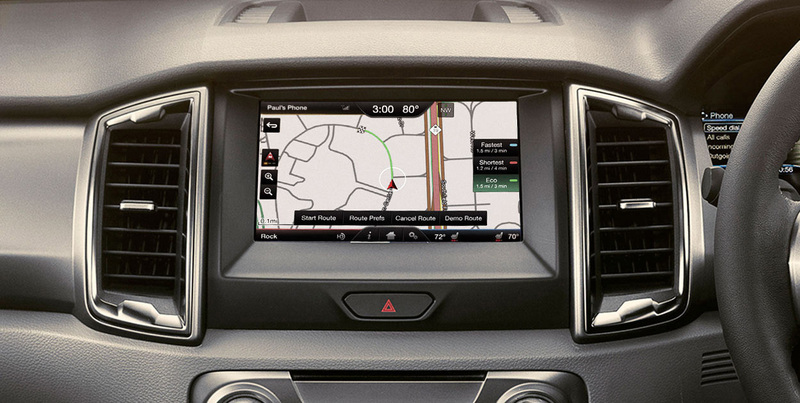 Move between your work life and social and family life seamlessly in the all-new Ranger. 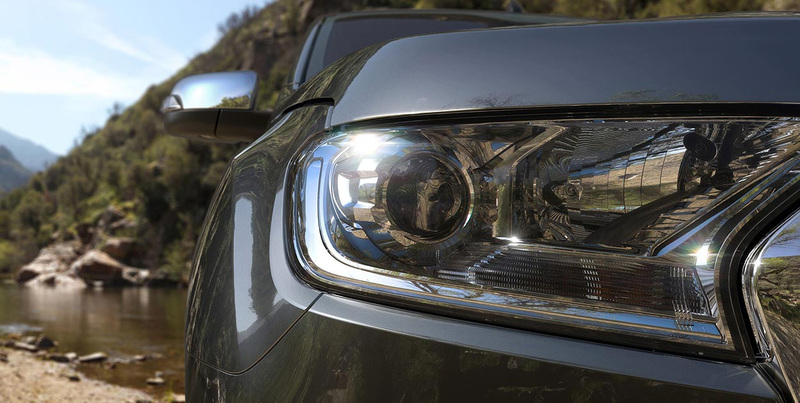 The all-new Ranger is built to take on the world, and has been proven to withstand even the toughest climates and terrains.